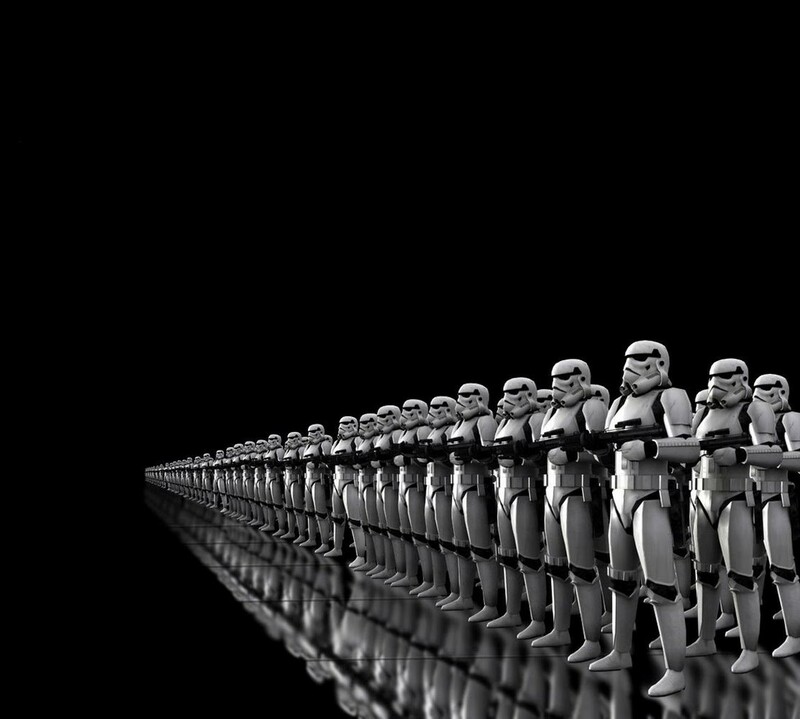 Star Guy blog | Like Physics and Star Wars? This is the place to be! Like Physics and Star Wars? This is the place to be! You know, I think I’m just going to stop doing these introductions because I really have nothing to say. So here’s to the last intro. Some materials become charged with electrostatic charge (or static electricity) when rubbed. What is this and what causes it? There are 2 different and opposite types of charge:positive and negative charge. Like charges repel, opposite charges attract. The closer the charges the greater the force between them. Where does charge come from? As we know, all matter is made up of atoms. These atoms have electric charges inside them, there is a nucleus made upon protons and neutrons. Overall the charge in the nucleus is positive because protons have a +ve charge and neutrons have no charge. Whizzing around the nucleus are tiny particles called electrons have -ve charge. These two charges cancel out so that the net charge of a material is zero. However, when 2 materials are rubbed together, electrons may be transferred from one to the other, so that one material is left with negative charge and the other with positive. So remember: rubbing materials together does not make electric charge, it simply separates charges that are already there. Hi guys, so here’s another post. this one is similar to the one about waves and sounds, but this focuses more on light. Lets get on with it then! In order to be able to see stuff, light must enter your eyes. The sun, the lamps in your house and your computer screen emit their own light, they are said to be luminous objects. Most objects, however, are non-luminous, and the only reason that you can see them is because they reflect light, and this enters your eyes. Heres what: most surfaces are uneven or contain particles that scatter light. As a result, they reflect light in all directions. The reflection is diffuse. Mirrors, on the other hand, are smooth, completely plane and shiny. Their reflection is regular. Black surfaces absorb all light, and some transparent materials like glass and water will let light pass right through them. They transmit light. WHAT!? No Physics today!! I have been challenged to the future challenge by Missing the Muse, so thanks for that. So apparently this is a challenge in which you are supposed to predict your own future. Now, I’ve never had my future predicted, because I don’t believe in it (and its way too expensive). 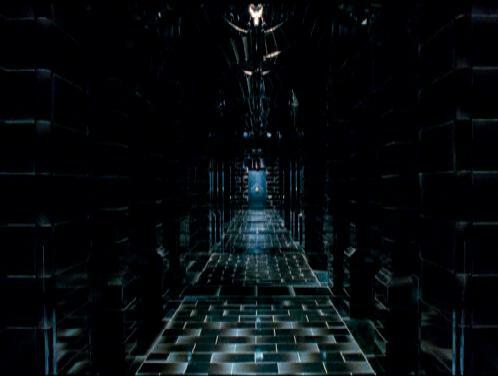 But anyways, I’ll give it a shot and take my prophecy from the department of mysteries in the Ministry of Magic, and I’ll try not to destroy all the time turners on my way out. Potter-heads, you know what I’m talking about. Link back to the challenge creator, in order to track the challenge’s process and get more hits on her blog! (hit 2 birds with one stone or whatever). So: Link Dreams and movie screens. “SOMETHING COOL!” – Jenko, 22 jump street. Hullo. I’ve run out of ideas to say for this little ‘introduction’. So why don’t we just jump into the realm of waves and sounds. Wow! Posting again? This is really getting out of hand. As you may have guessed, I have done almost everything there is to do to celebrate my holiday, but now I’m running out of ideas, so I just decided to get ready for the upcoming school year. Here’s a post about, yes, you guessed it! Thermal effects. All materials and their behaviour can be described by a model called the kinetic theory. According to this theory, all matter is made up of atoms or molecules. These particles are said to be in constant motion, also, the particles attract each other stronger when close together but weakly when far apart. This causes the particles bond to neighbouring particles if close by. Here I am again, and today I’ll be talking about Forces and Energy, as you probably already guessed. Again, this is a follow on post from yesterday, about the stuff that we have learnt in GCSE level, and I’ll probably need to remember this stuff for my next two years of study too. Here we go! Why hello! Yes I am back again after a very long (and i might add well deserved) HOLIDAY!!! However I feel that some of the stuff I learnt for my GCSEs may have been lost somewhere in the back of my brain. 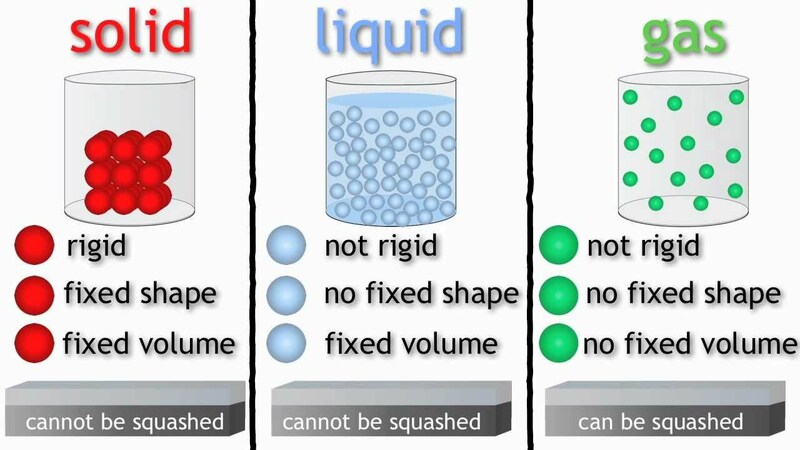 So its time to return to blogging and summarise the GCSE chapter on forces and pressure. The turning effect of a force is called a moment. The moment of a force is also called a torque. The principle of moments: If an object is in equilibrium: the sum of the clockwise moments about any point is equal to the sum of the anticlockwise moments about that point. In short: there is no moment, therefore the object remain still (or moving at constant speed because of inertia), so it is in equilibrium. Moments are described as being clockwise or anticlockwise. And the principle of motions must apply.